There are some women who sometimes complain that their hair is sometimes too thick or too heavy that they do not know how they can control it anymore. Thick and wavy hair can always be changed in order to look better. 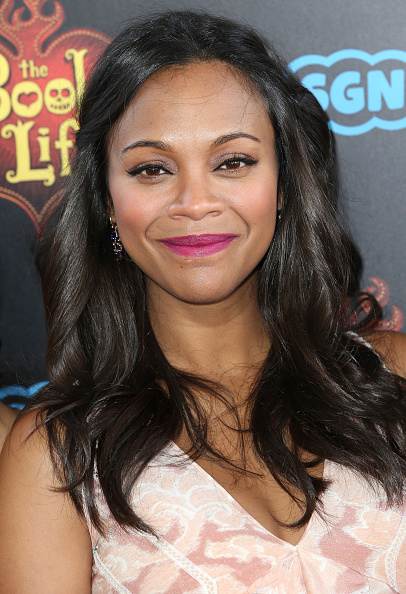 Hairstyles for thick and wavy hair are actually many in number so choosing can be complicated. For instance, do you know that the right hairstyle can already change your overall look a lot? If you are unhappy with your current hair, you have to remember that you can always make some changes to your current style to have a style that you can be happy with. If you would like to have layered hair but you do not want your hair to go all over the place, the use of long layers can be highly effective. You can be sure that you will have hair that need just a little bit of maintenance to look great. You may think in the beginning that you have to avoid all types of bobs since it will only proceed in making your hair look heavy but this is not the case at all. You have to remember that having a choppy bob can actually be effective in making sure that the heaviness of your hair will not be too evident. Since you have thick hair, having a side swept hairstyle can be very obvious. It can really make your hair look different. This is perfect when you have some events to attend wherein you would have to look more dramatic than usual. In order to downplay the thickness of your hair, you can have a side braid or even a head band braid that can make the wavy texture of your hair look perfect and natural. 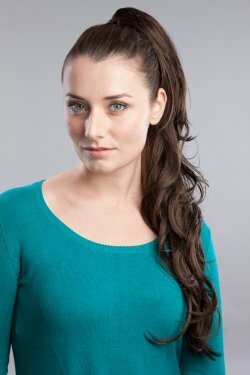 If there is something that a lot of women with thin hair would not be able to do, it is to have a thick pony tail at the top of their heads that will help their long and thick hair cascade over their shoulders. Take advantage of this and you will like the results. There is just something about thick hair that can be a bit tricky when it comes to having a short hair style. This is the reason why those who have thick hair opt to have super short hair or they just let their hair be. 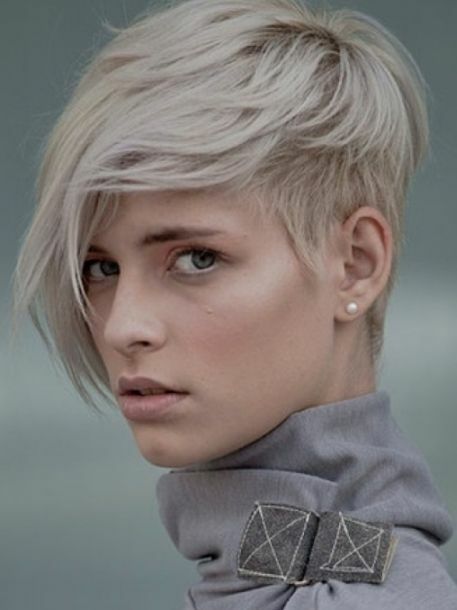 Remember that having an undercut is not only for boyish women now since they can look fashionable. If you would want to add some dimensions to your hair and make it look better than usual, changing up the color can make a lot of difference. 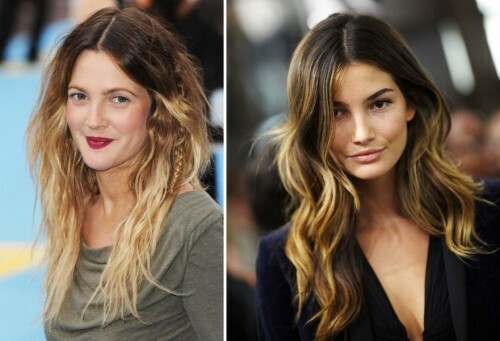 If you would want something that looks young and hip, having ombre hair can be highly effective for you. It does not mean that just because you have thick hair, you cannot make your hair fall down in waves. You can be sure that you will have the waves that you have always wanted your hair to have if you would fix it that way. 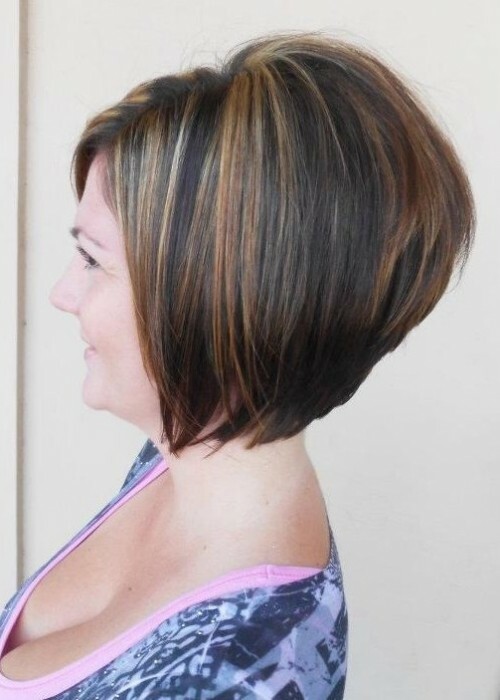 You may think that this is only meant for people who have thin hair but actually, a stacked bob can still look amazing on people with thick hair. Since people with thick hair usually have natural waves, those natural waves can make the hair look more feminine than usual. If you have medium to long hair length, you can be sure that this hairstyle can be highly effective for you. This type of hairstyle can also be worn on different occasions. Now that you know the various hairstyles that you can check out, you can be sure that you will be able to pick the hairstyle that is just right for you and your needs.